“I used to be really shy and I’d never put my hand up to answer a question. Now I feel like I can speak in front of people." "SEO London helped me to get where I am today. Their early advice and training is part of the reason I am able to speak up and speak first." Are you confident in your leadership abilities? Did you know that 76% of working women today wish they had learned more about leadership and had more leadership opportunities while growing up? HerCapital is holistic in its approach and is the ultimate leadership programme for the millennial female. This year-long programme exposes you to influential female leaders and develops your skills in a practical way to help you grow into a confident leader in whatever industry you decide to pursue. Confidence and leadership are inextricably linked and to have more women in leadership positions in industry, we need more confident women. SEO London’s flagship leadership programme is designed to raise the next generation of confident female leaders that can start their careers with success. Participate while you study with everything designed to fit around your schedule and help you maximise your time at university. The skills you develop will give you the confidence to be the very best version of yourself no matter which career path you ultimately choose. HerCapital – Closing the confidence gap: challenge unconfident mindsets, get inspired, build a supportive network and do something meaningful with your time at university. Interactive fitness challenges to develop key disciplines of ultra successful people, concluding with a couch to 5K group run! Exclusive summer internship opportunities created for HerCapital associates with a variety of firms, including roles within finance, risk, marketing, HR, regulation and more! If you are highly motivated willing to commit to investing in your personal development, we would love to hear from you! HerCapital – Closing the confidence gap: The ultimate leadership programme for the millennial female. 1. What is the confidence gap? A report by the institute of Leadership and Management showed that 50% of women report self-doubt about their job performance and careers, compared with less than a third of male workers. This is a problem because oftentimes a lack of confidence can affect competence and has led to a lack of female leaders in the corporate world. Confidence and leadership can be cultivated and we are here to help our students be the best they can be. 2. Why should I apply to this programme? 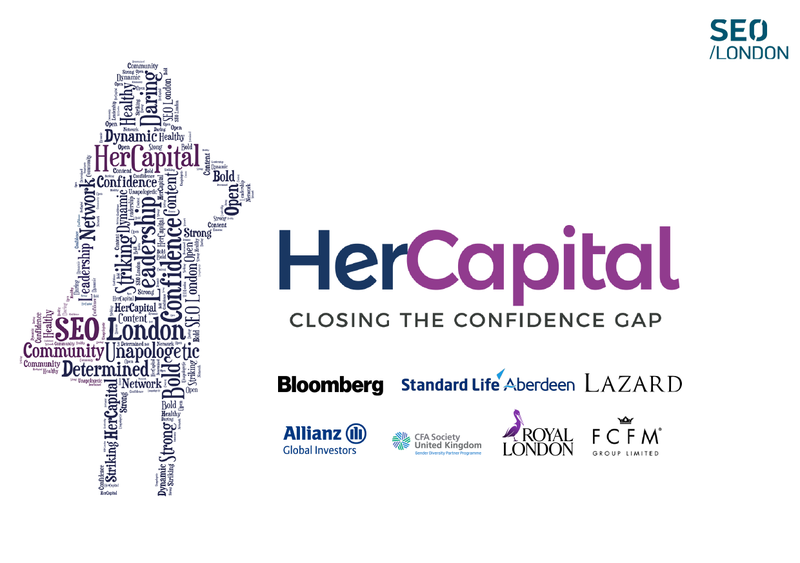 The HerCapital programme is a solution to addressing the confidence gap. Research shows that a lack of confidence can affect a woman’s ability to ask for the following in her career: sponsors, mentors, access to senior leadership, job opportunities beyond their experience, a career path plan, a promotion, a new role or position or a pay rise. By taking part in HerCapital, you maximise your chance of career success. There are very few programmes that are holistic as this one. This programme allows you to maximise your potential and exposes you to several industry professionals, which can help you confidently take your career in any direction you feel is the right one for you. 3. Where will the programme take place? The HerCapital programme has been designed to fit around your timetable schedule and most of the training will be on campus. During the academic year, there will be 2x in-person professional development workshops in London (topics: personal branding, confidence building, networking, navigating mentorship relationships and much more). During the summer break, there will be more in-person interaction and training with industry professionals. Training will include coding workshops and interactive case studies with industry professionals. We will also aim for all HerCapital Associates to secure and complete an internship over the summer. There will also be a final networking event in London. 4. Why is the main focus on financial services? SEO London has a long-standing relationship with several leading investment banks and asset managers. 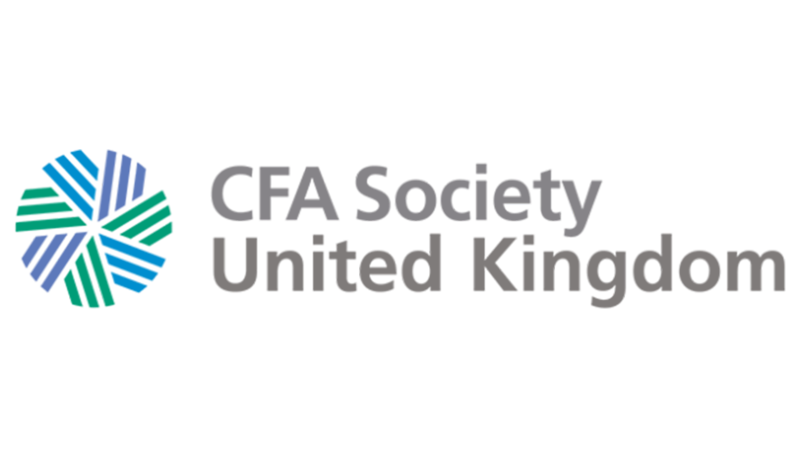 The financial services industry is unique in its breadth, allowing delegates to gain exposure to a range of roles including risk, legal, marketing, HR, regulation, insurance, tax and more. The financial services industry is also still underrepresented by females and values diversity. Therefore, learning how to successfully operate and navigate this industry will help HerCapital Associates to build the transferrable skills required to be successful in any career. 5. Why do you require a minimum of 2 students per university? There will be a total of 50 HerCapital Associates across the UK on the programme. When selecting candidates, SEO London will ensure that we have at least 2 students per university. This will ensure that students will remain accountable to each other during the course of the programme and can help each other to complete the weekly challenges, as well as the fitness and fundraising components of the course. To maximise your chances of being selected, please do encourage your fellow course mates to apply. 6. How much time will I need to dedicate to this programme? There are two in-person development training workshops that will require your attendance in London. However, the rest of the programme during term time will take place at your respective universities. The HerCapital programme has been designed to fit around your timetable schedule. The challenges will be simple but impactful and allow you to navigate your university career in a very purposeful way to ensure you get the most out of your university experience. During the summer holidays, there will be a few weeks of in-person technology training and you will be required to participate in technical training workshops. 7. I am unable to commit to the full programme, how else can I get involved? Sign up to be a Buddy! HerCapital Associates can opt in to be assigned a buddy who has 1-3 years of professional work experience. Connect us to relevant societies on campus.